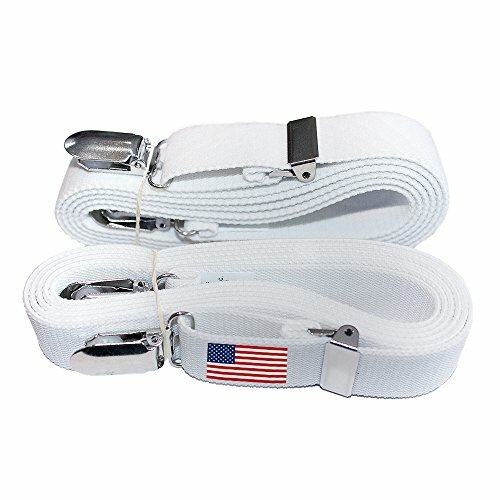 ORIGINAL Sheet Suspenders (gripper, fastener, straps), featured on QVC! Keep all sheets smooth and tight! Sleep like never before! Only Sheet Suspenders is used at the finest hotels and cruise lines. The Original New and Improved Sheet Suspenders ( grippers, fasteners,holders) Brand Mini's. More Adjustable than a Band.